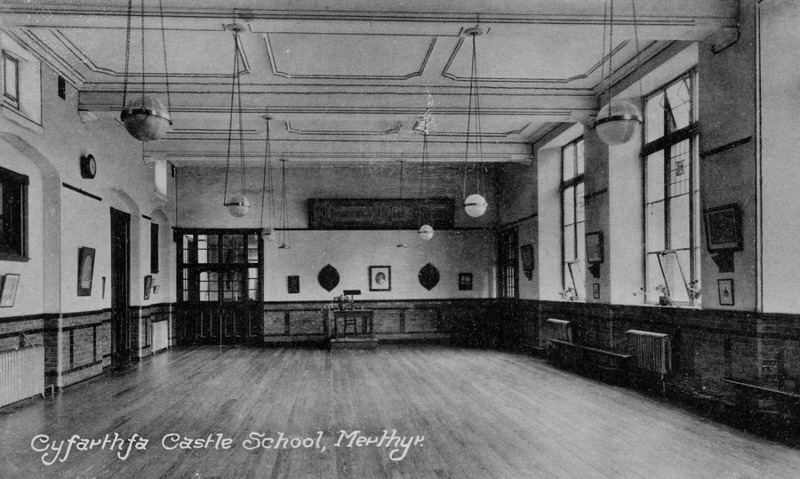 Gluda glod y Castell drwy'r ddaear faith. 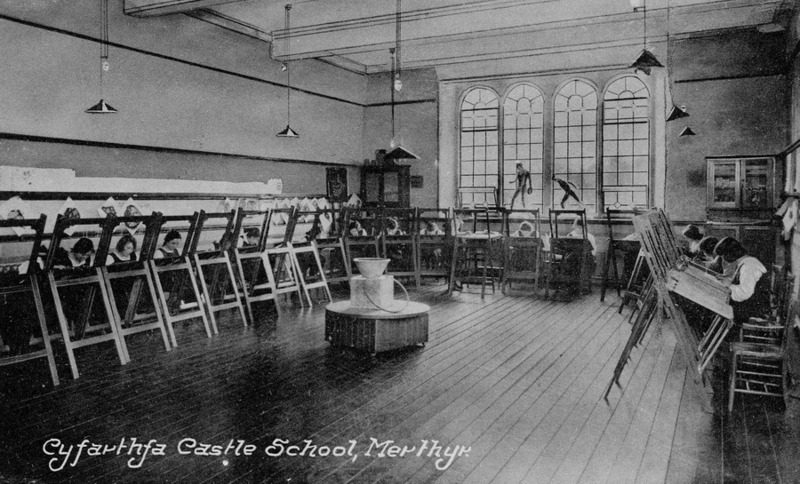 New School - Cyfarthfa Castle School. 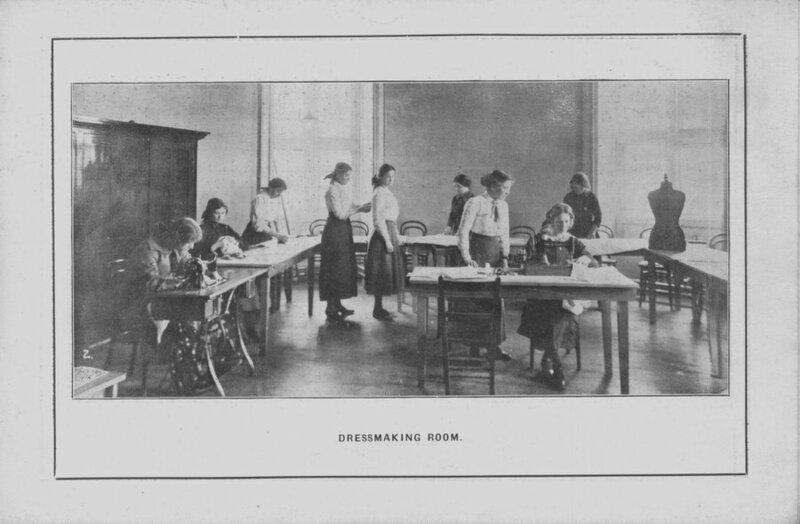 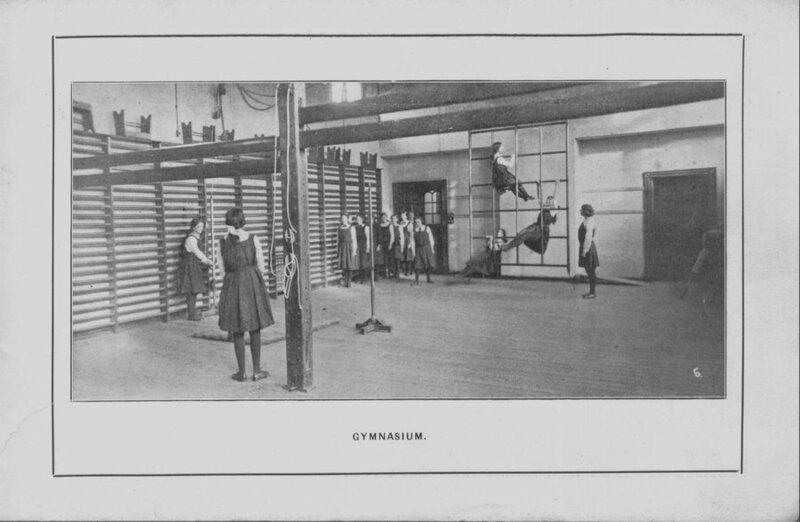 Classroom 2, Off the Hall - 1914. 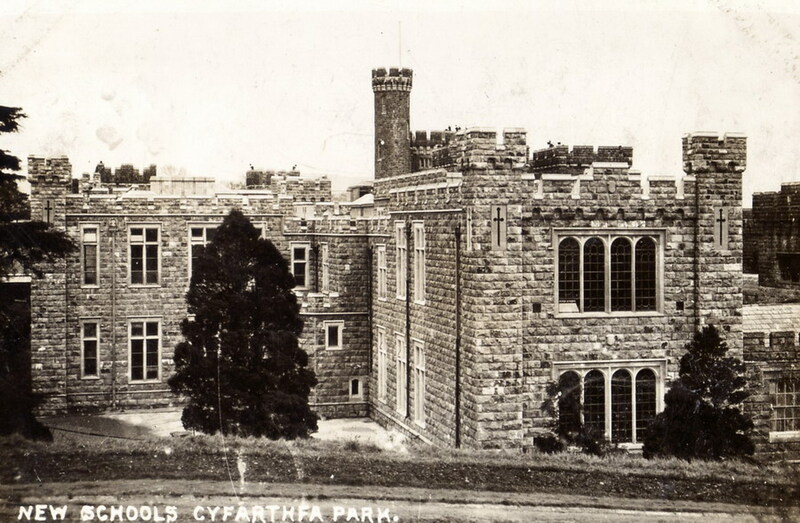 Cyfarthfa Juniors. 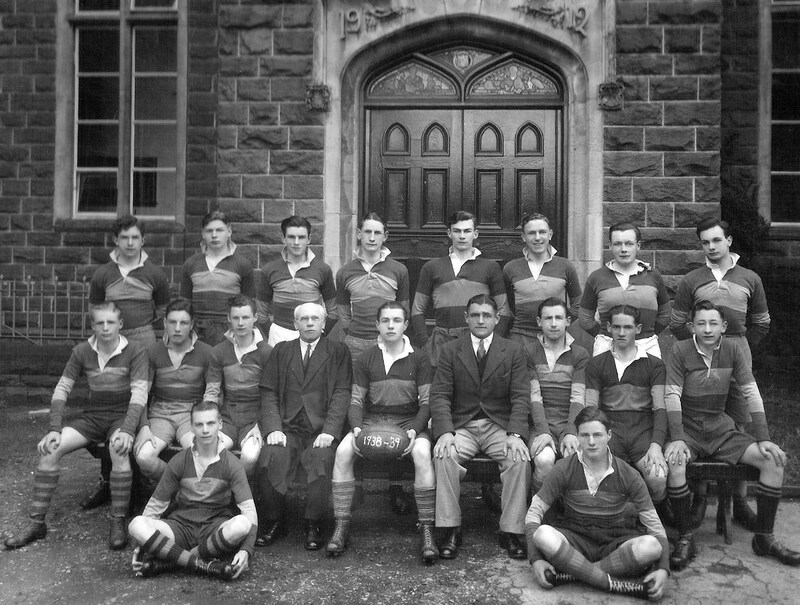 Rugby Team. 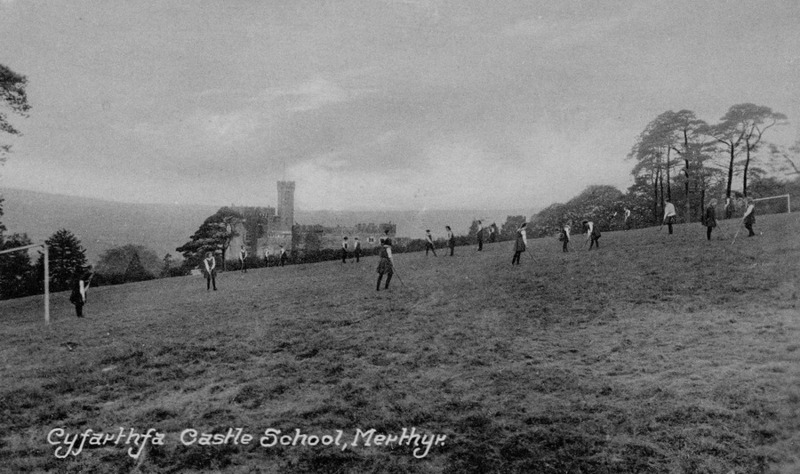 1906 - 1907. 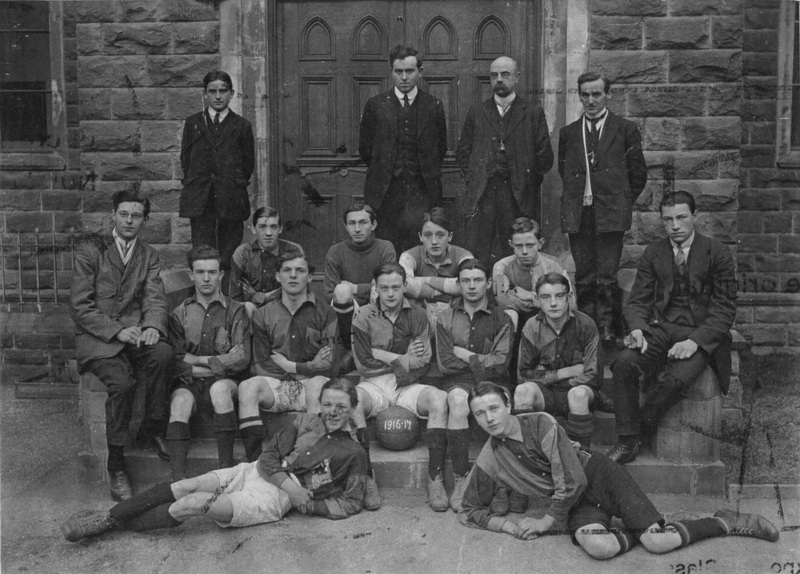 Cyfarthfa School Football Team, 1915 / 1916. 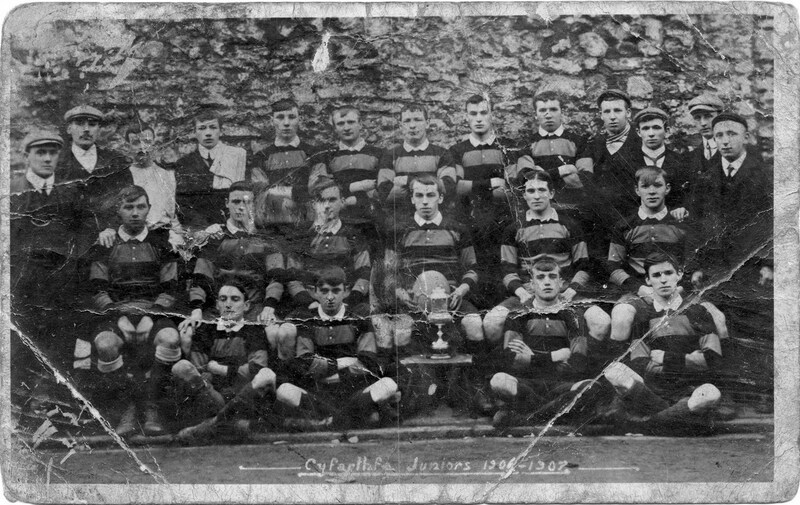 Any information on this photo would be appreciated. Cyfarthfa Castle Grammar School - 1924 Circa. Wearing the Welsh Cap is Elwyn Thomas. 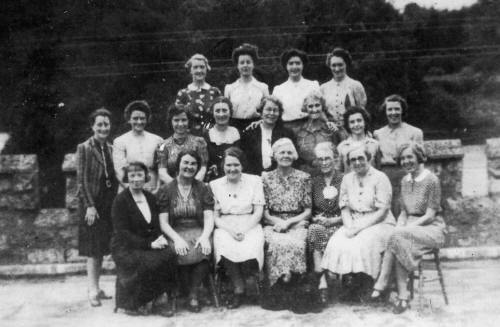 Front row, ninth from the right is Eunice Evans. Cyfarthfa Castle Boys - 1936. Second from right is William (Bill) James. 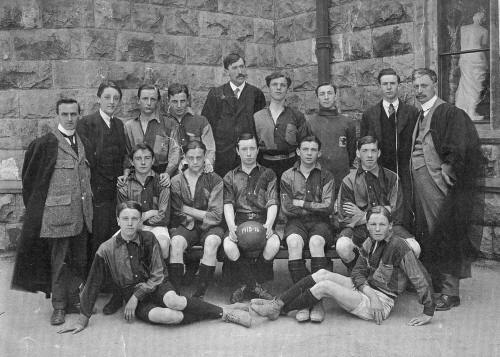 2nd from right back row is John (Jack) Charles Evans. 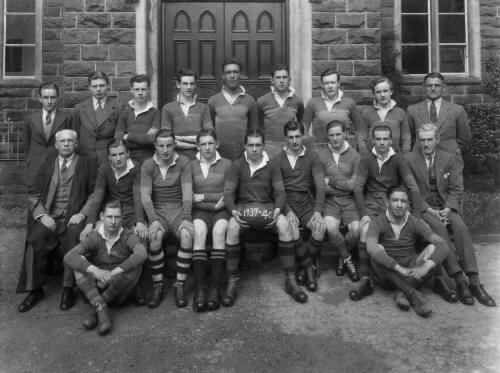 Second row from the front, third from left is Elwyn Thomas. 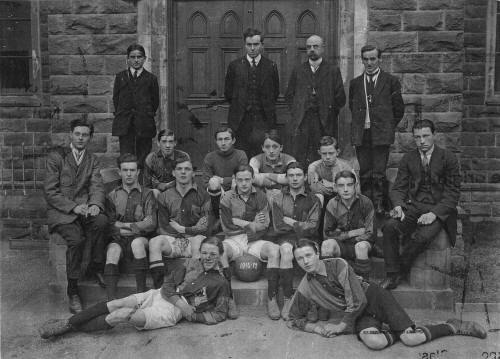 Anymore Details & Names Unknown. Can you help? 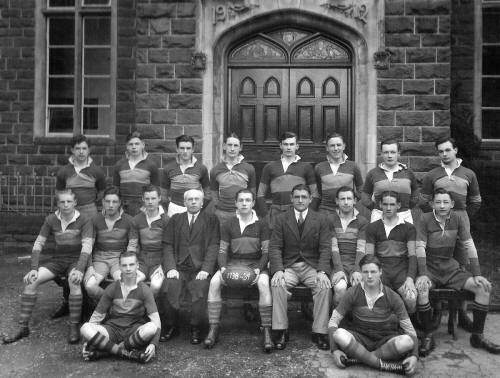 Cyfarthfa Castle Boys - Rugby Team - 1936. 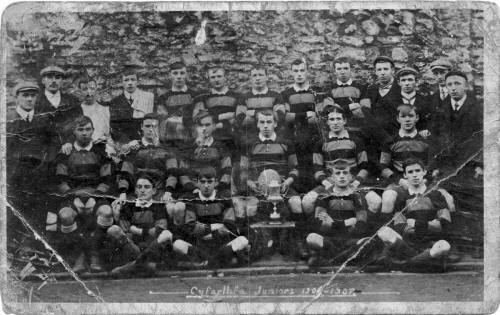 Names Unknown - Can You Help? 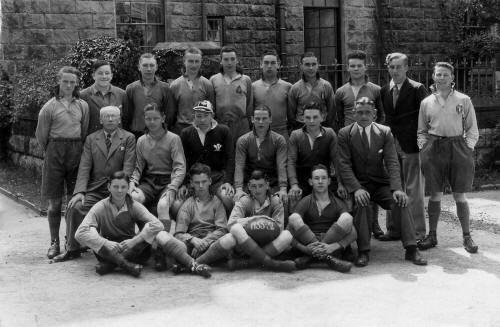 Back row, fifth from left is Maurice McCarthy. 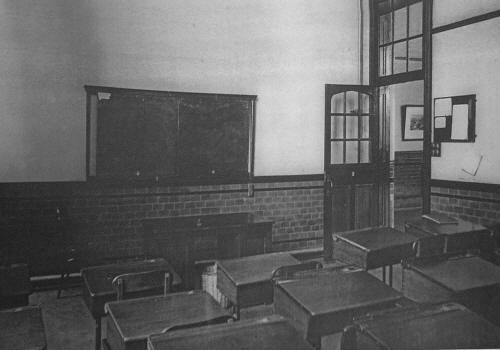 Do you know any more names? 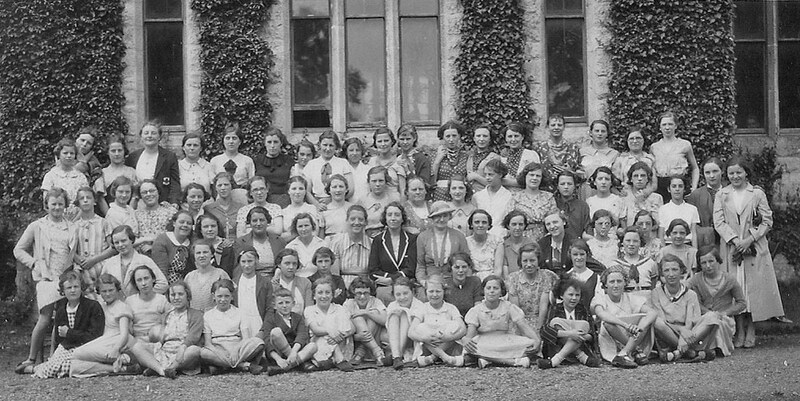 Back Row L-R: Claudia James [Maths], Mary Davies [Gym - S.O.Davies M.P. 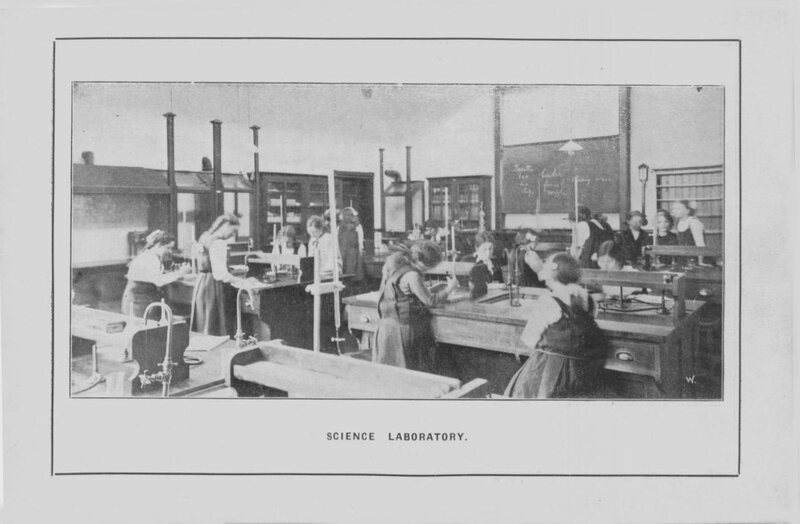 's daughter], Stella Coburn [Biology], Veigan Hughes [German - Married Harvard Walters]. 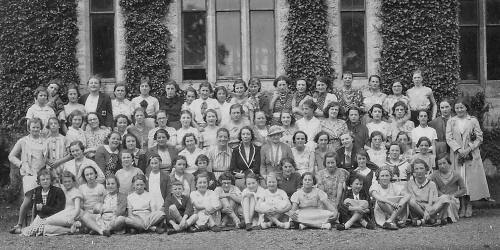 Miss Sharply [Chemistry], Kathleen Harrison [Music], Glenys Stenner-Evans [Became Mrs Ballard - English]. [Molly Ginge - Headteacher and Senior Mistress in 1947 - Welsh], Gertie Jones [English and sister of Nellie Jones], Gladys Kenshall. 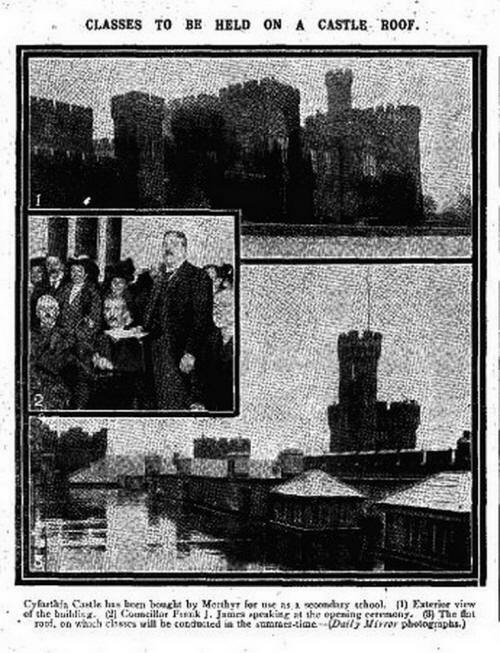 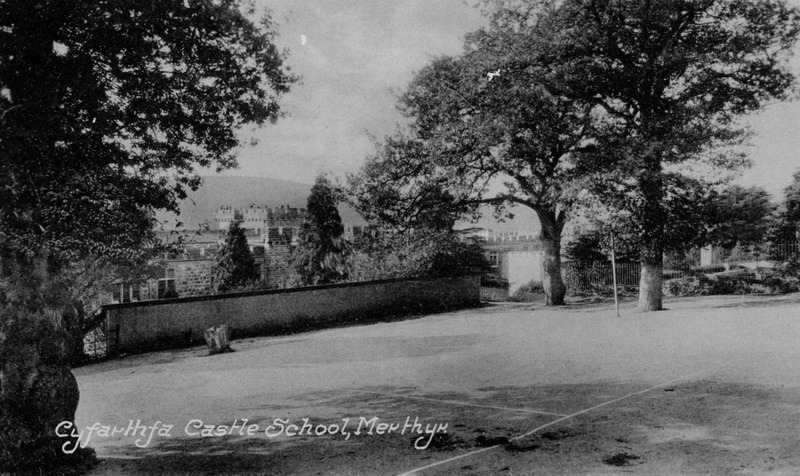 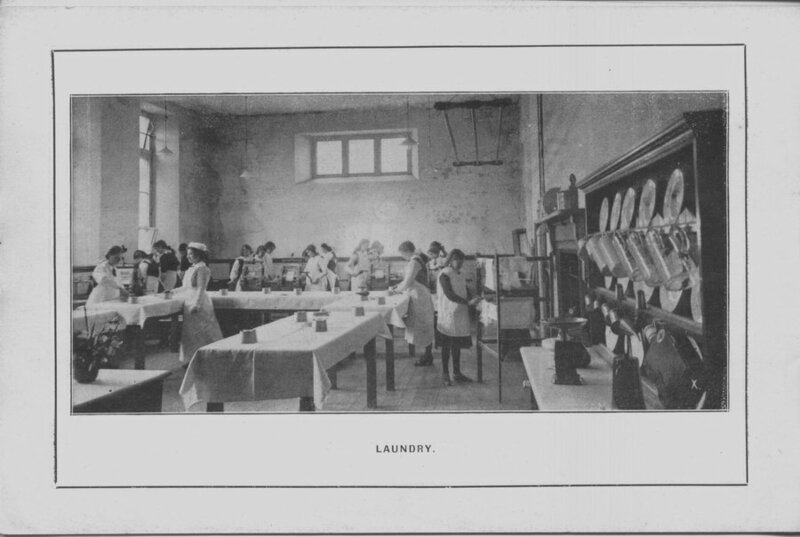 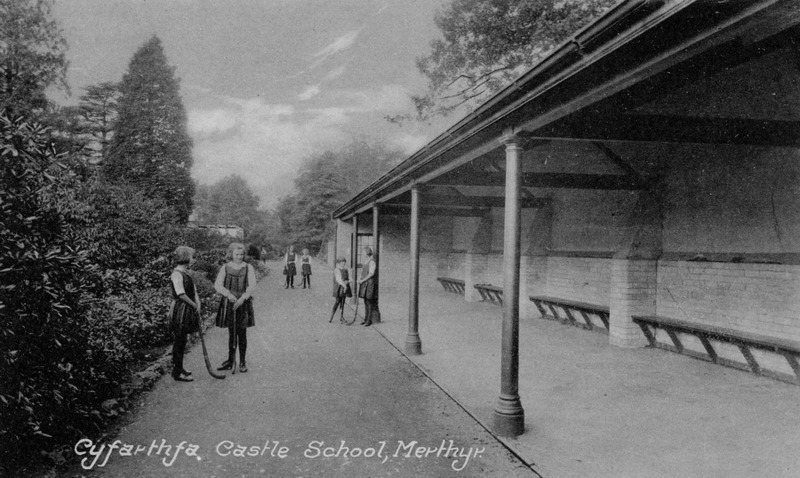 Do you have any photographs or information relating to Cyfarthfa Castle School, Merthyr Tydfil?